The economy cafe barrier system is a cost-effective option for creating an enclosed area outside coffee shops, restaurants, bars and cafes. 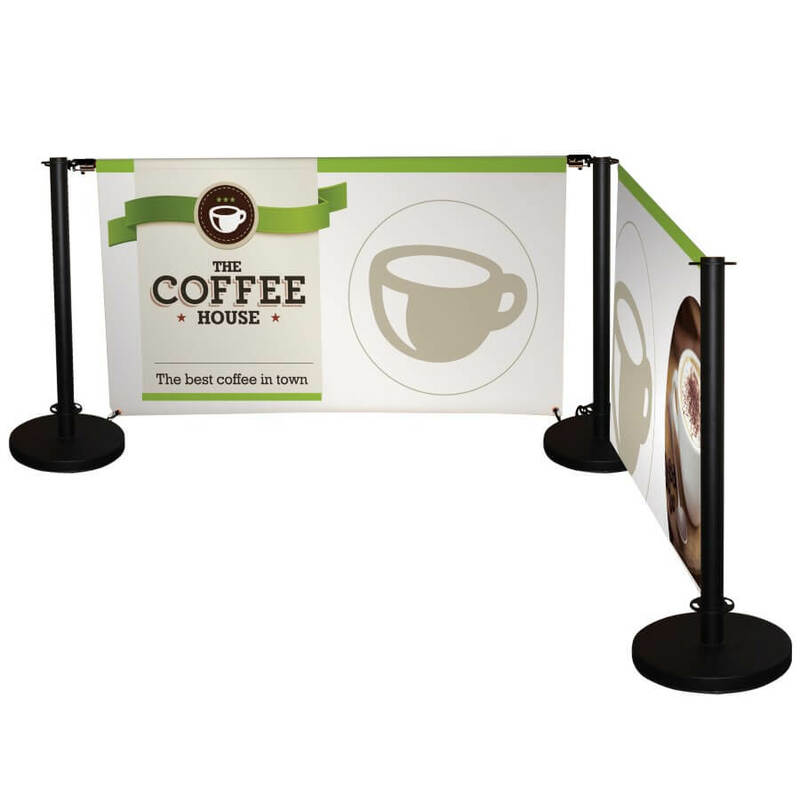 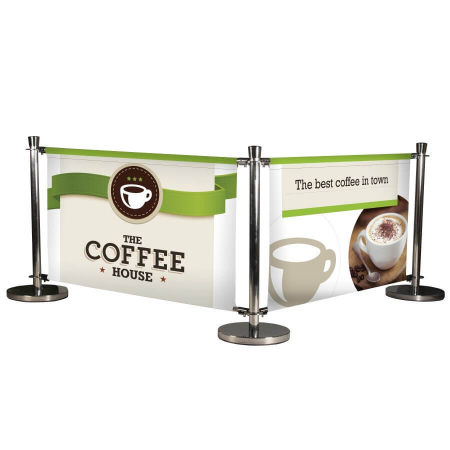 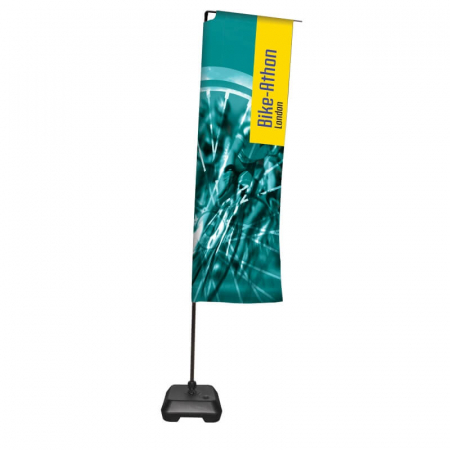 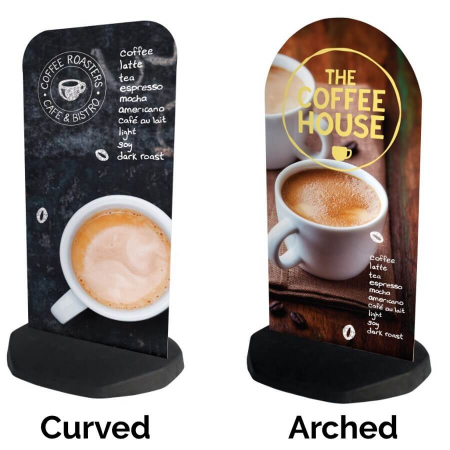 The cafe barriers include a printed banner vinyl graphic featuring your message or branding. 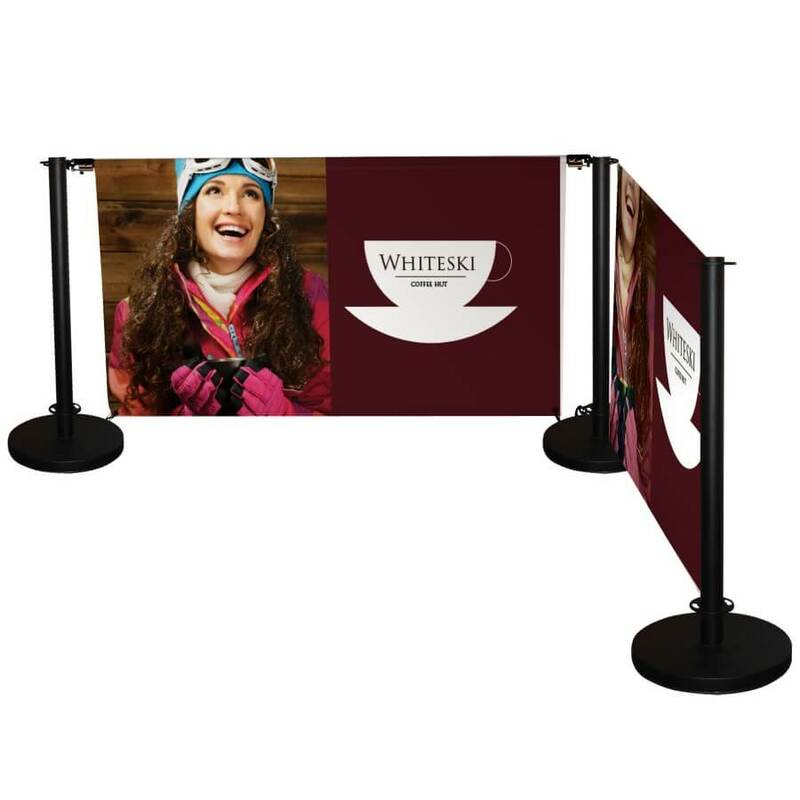 Please note: The kit numbers represent how many graphics you’d like to join together with posts and bases. 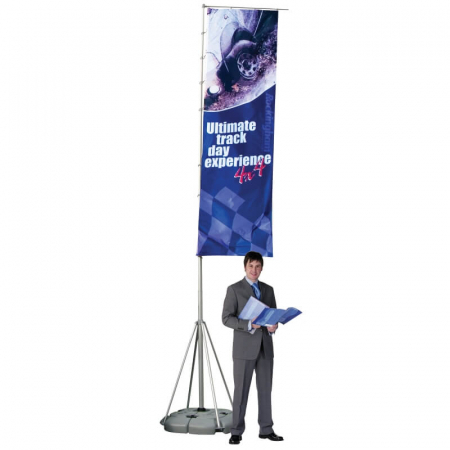 For systems going into separate areas, either order multiple kits or contact us with the area size you’d like to cover and we can help you come up with a configuration to suit your space.